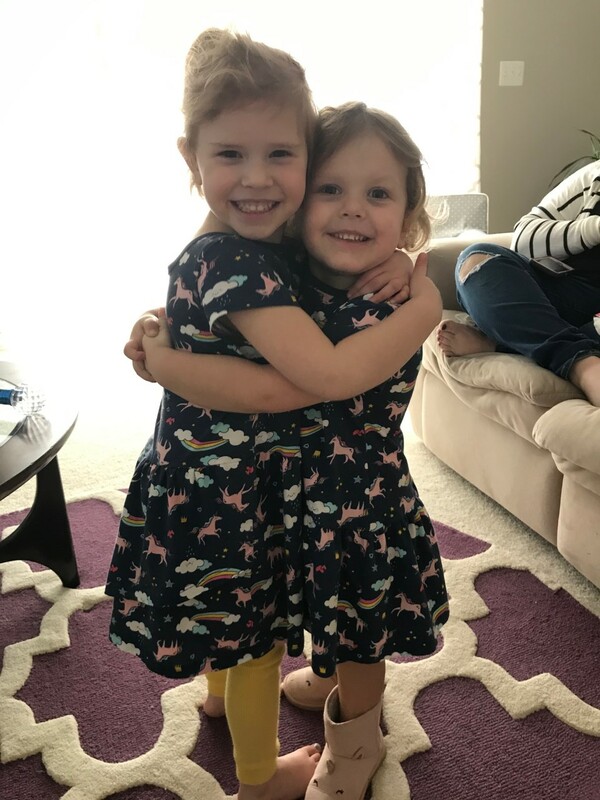 When you're looking to buy specialty dresses or shirts for your daughter or son, you've come to the right place. 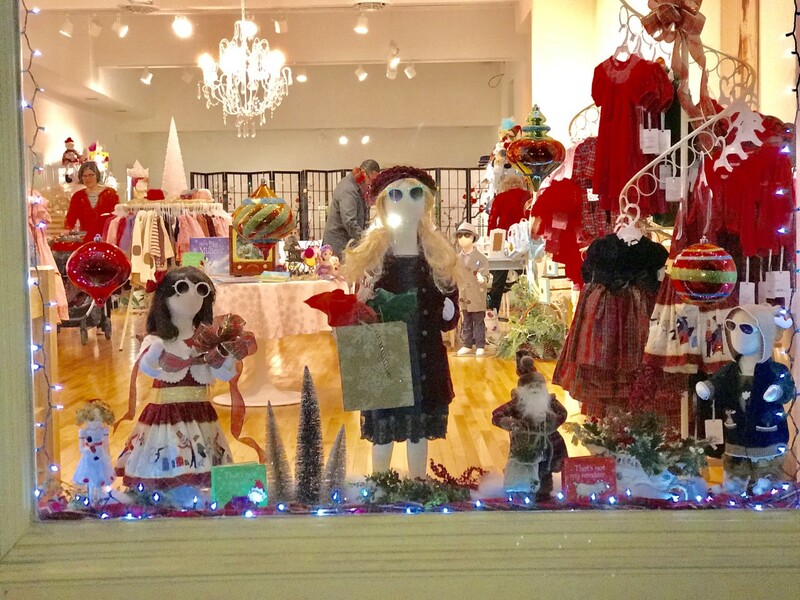 Tiny Tots Boutique in Chestertown, Maryland, sells a selection of adorable children's clothing. We aren't your average clothing or retail store. 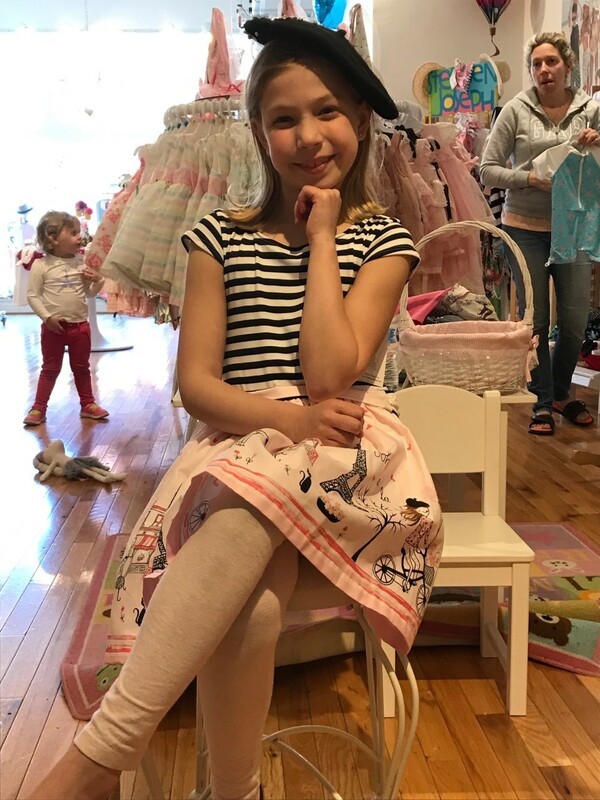 Our business carries kids' apparel that is original, trendy, and made with active boys and girls in mind. Shopping with us is always special because we're continually updating our selection. From cute coats to adorable accessories, we add only the best items to our store. Turn to our boutique to purchase affordable clothes for your child. We know we have something you'll love. Dressing your child in the latest fashions has just gotten easier. Tiny Tots Boutique sells adorable boys' and girls' clothing. We pride ourselves on providing great products at reasonable prices. 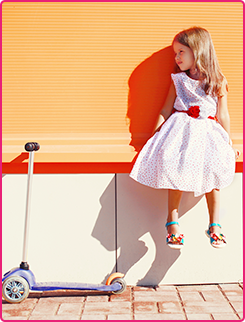 Discover cute, affordable clothing for your son or daughter today. 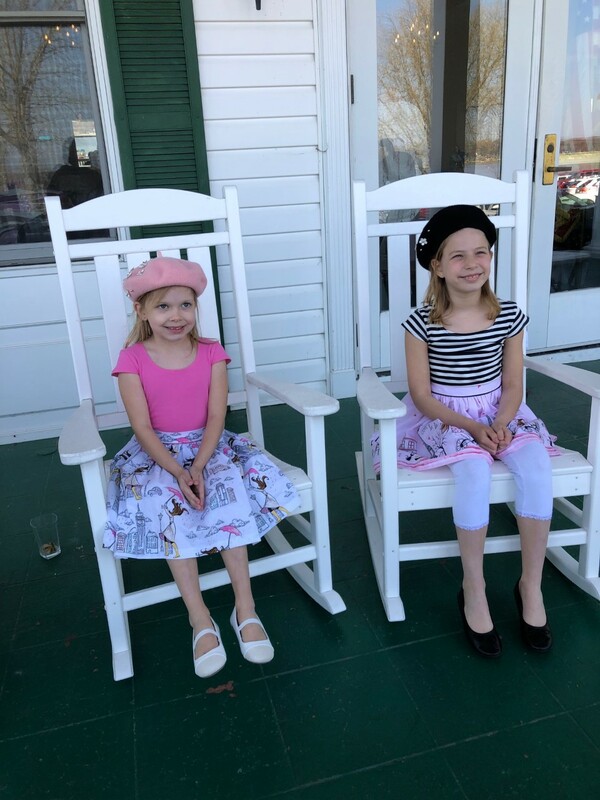 THE SPRING FASHION SHOW AT THE CHESTER RIVER YACHT AND COUNTRY CLUB WAS A HUGE SUCCESS. COME AND SEE ALL THE STYLES THAT WERE MODELED!